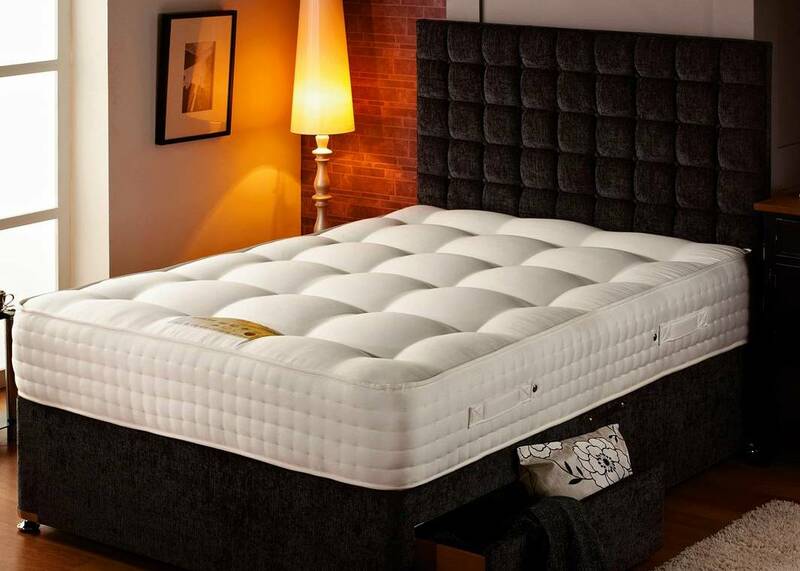 Our winter sale has arrived in our Surrey Bed Centre. 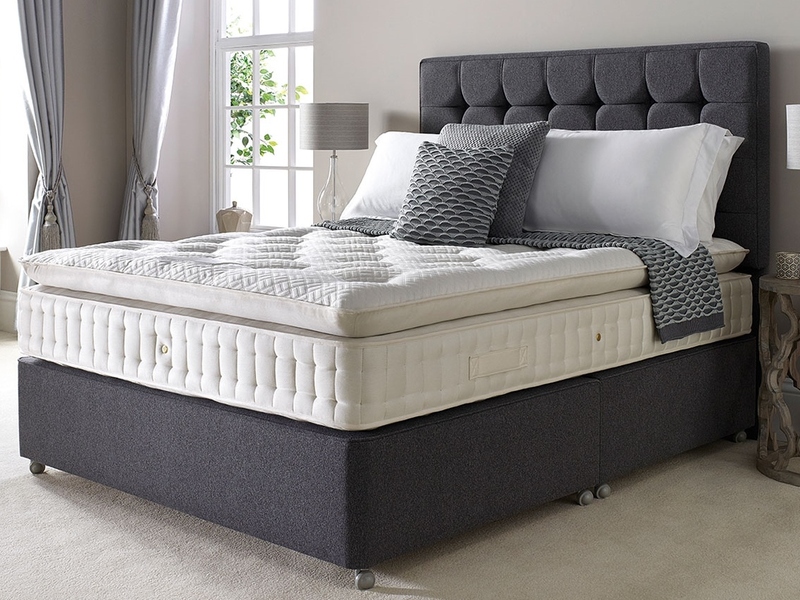 Enjoy big savings across a range of top brand beds, mattresses and bedroom furniture until 28th February 2019. 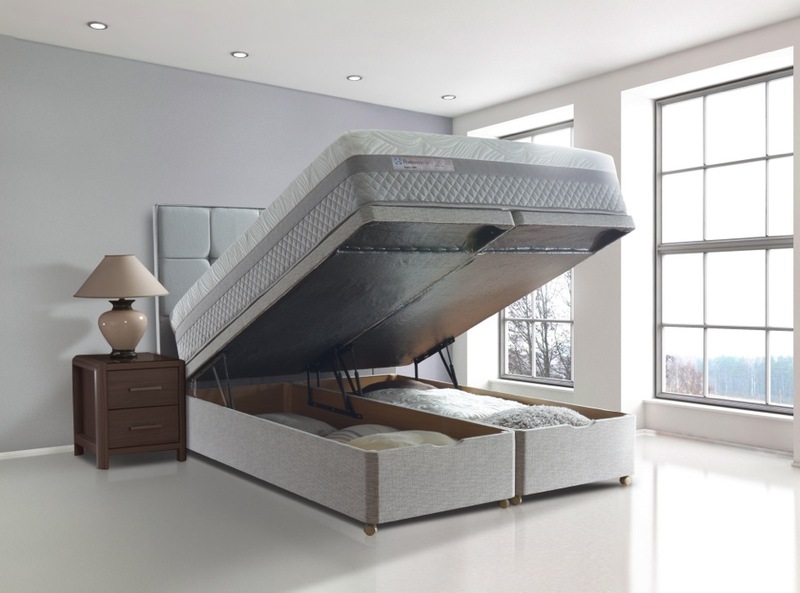 Offering incredible quality and incredible comfort – savings apply to divan sets, storage beds, bed frames and mattresses (excludes headboards). 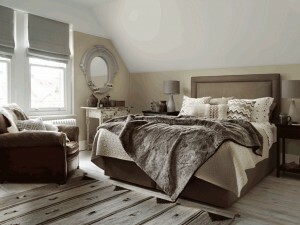 Choose from a wide selection of styles, comfort levels and upholstery colours. 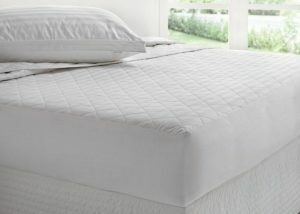 Up to 50% off showroom clearance beds and mattresses. Pop in to see the latest clearance beds and mattresses available. Making way for future collections, we have savings of up to 50% on our range of classic oak pieces from our bedroom furniture display. 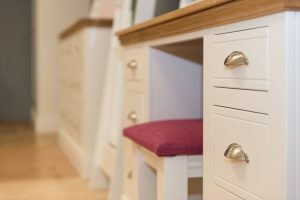 Pop in to see what is available. 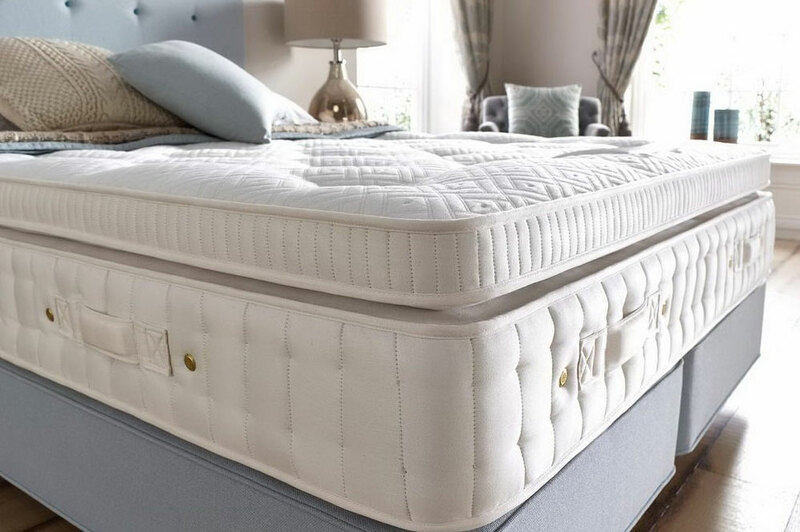 Making way for your new bed or mattress even easier – we’ll take away your old bed free of charge when you purchase any new bed or mattress from us during our Winter sale – runs until the end of January. 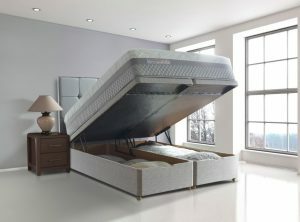 Visit our large bed centre in Walton-on-Thames to view our full range of beds, mattresses and bedroom furniture. 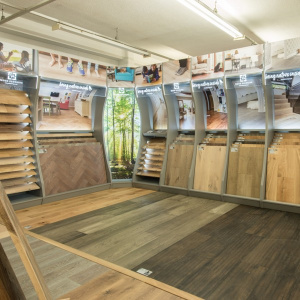 Looking for flooring too? 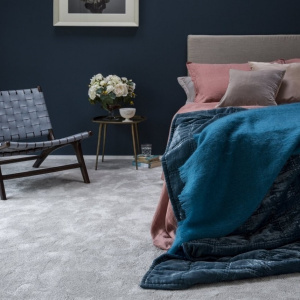 We’ve also got our big flooring centre on the ground floor to finish off your bedroom design with style this New Year – and some great savings on flooring too. 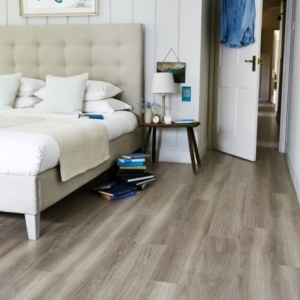 See more about our Winter Flooring Sale.